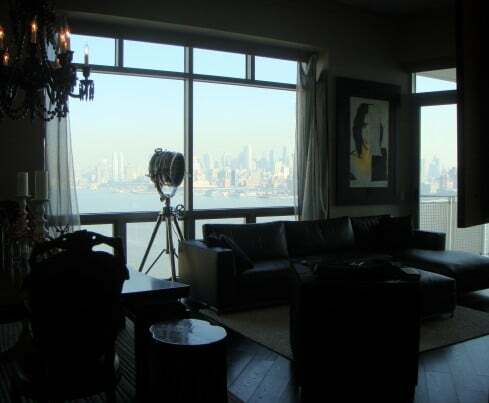 When it comes to city living, every square foot needs to properly be designed to make the most of your space. Here the client had an extra bedroom off the dining room that was only used on occasion when their children were visiting. The goal of the renovation was to keep an open flow through the apartment with the flexibility to separate areas when desired. 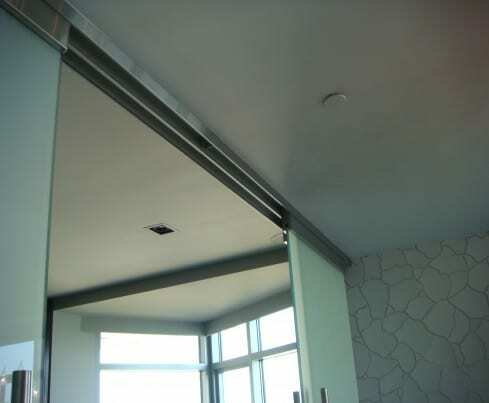 Our LC Privacy Glass was used as a room divider with fixed panels & sliding glass doors that could switch from clear to frosted white for complete privacy. eGlass sliding Privacy Glass framless doors came fully equipped with rails and track provided by Innovative Glass, concealing all wires for a clean, sleek look. By using sliding Privacy Glass doors rather than traditional swinging doors, a great amount of valuable space was saved and the profile of the door remained as compact as possible.